Opera Mini for iOS has been updated, and it brings a range of new features to the mobile browser on the iPhone, iPad and iPod Touch. The new version of Opera Mini comes with a completely new user interface, and a range of new features which are designed to improve the performance of the browser. Get going with the all new Opera Mini for iPhone and iPad! It comes with a completely new look. 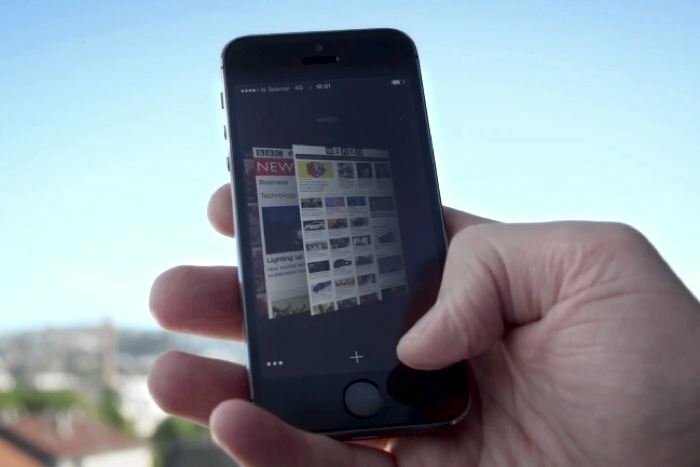 Once you’ve tried it, you’ll see what a great fit it is for your iOS device. And, don’t worry, it still comes with Opera Mini’s popular compression technology that saves you mobile data. There is now an Opera Mini mode, which is the classic mode of the browser, this is designed to make content load around 90 percent faster. The app also now comes with a Turbo mode, this is designed to deliver the full web experience to your iPhone, iPad or iPod Touch, and make it around 50 percent faster than standard browsers. Other new features in the latest version of Opera Mini include some new themes, there is also a built in QR code reader and more, and there is also a new Discover feature to help you find more content. The latest version of Opera Mini is available as a free download for the iPhone, iPad and iPod Touch, in order to use the application, you will need to be running Apple iOS 7.0 and above, you can find out more information over at iTunes.